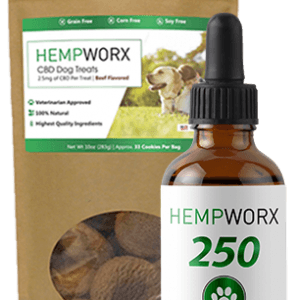 CBD Dog Treats give your pet the life-enhancing benefits of CBD in a tasty treat your dog will love. 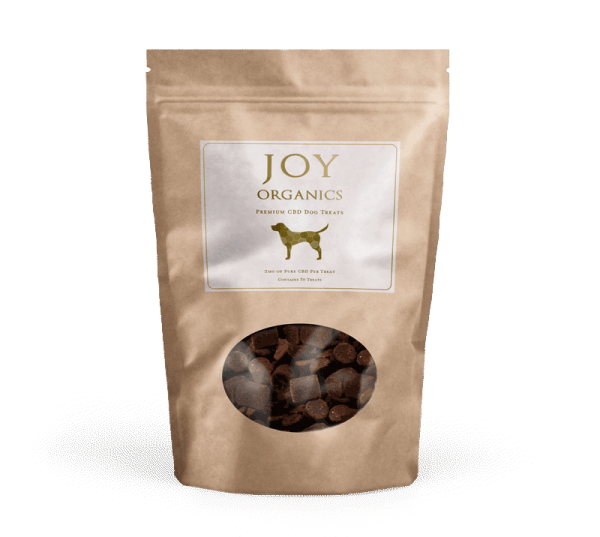 WHY CHOOSE JOY ORGANICS DOG TREATS? 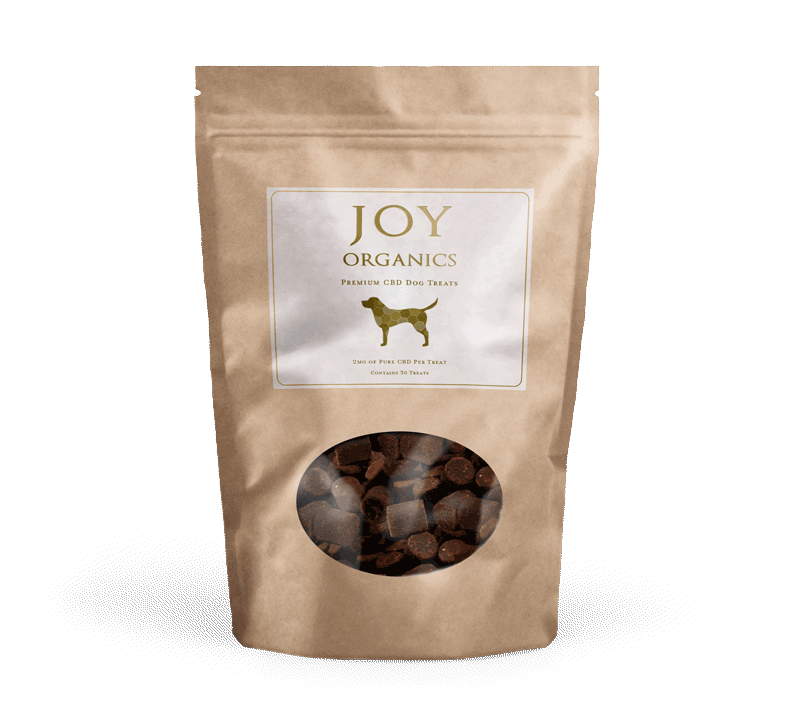 These chews have a hearty beef flavour, that are easy for your to digest, meaning your dog enjoys the same fast absorption and quick relief that humans get with other Joy Organics products. 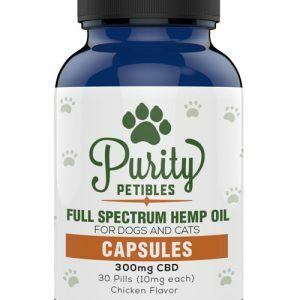 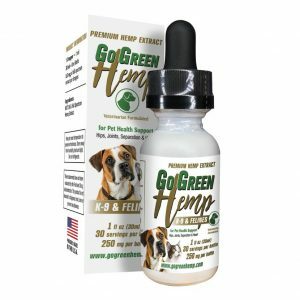 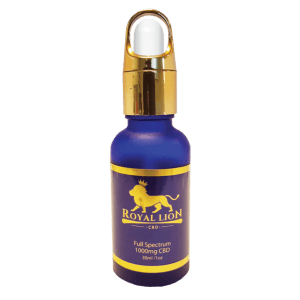 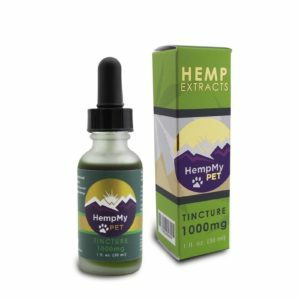 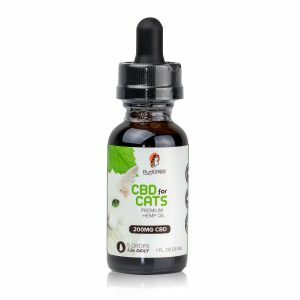 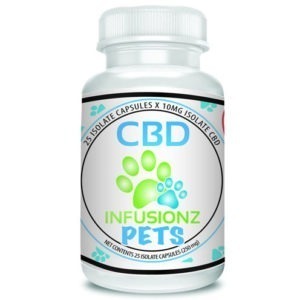 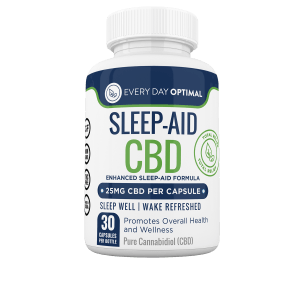 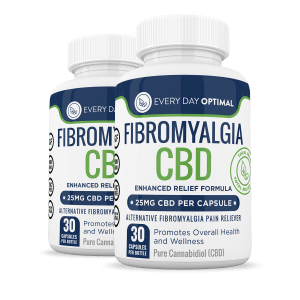 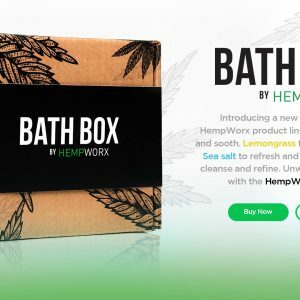 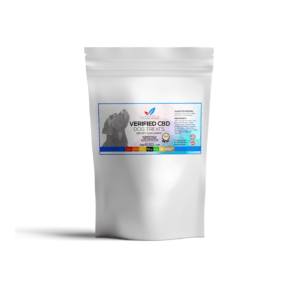 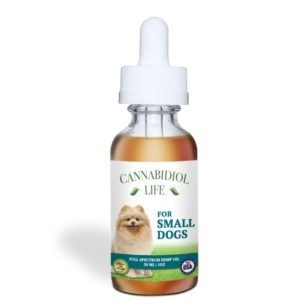 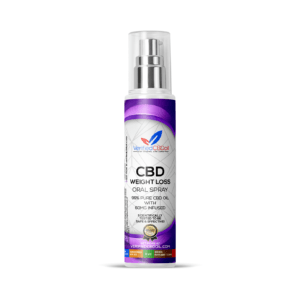 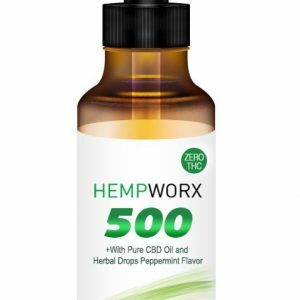 CBD – 2mg per treat. 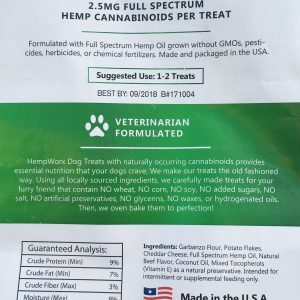 30 treats per pack.